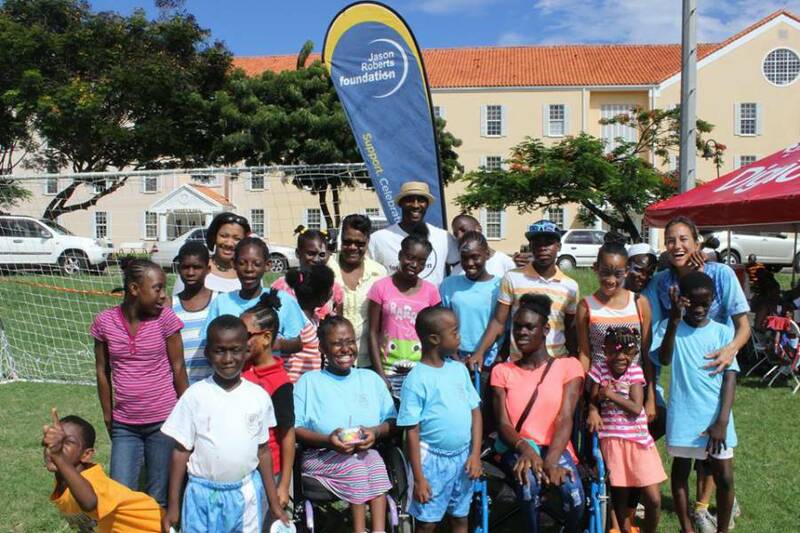 The Grenada Down Syndrome Association & Jason Roberts Foundation, in collaboration with the Ministry of Education and Human Resource Development, recently hosted a fun day for children with disabilities, at the St George’s University (SGU) playing field in True Blue. Marta Lanza, Director and member of the newly formed Grenada Down Syndrome Association, said the event is geared a lot at raising awareness. 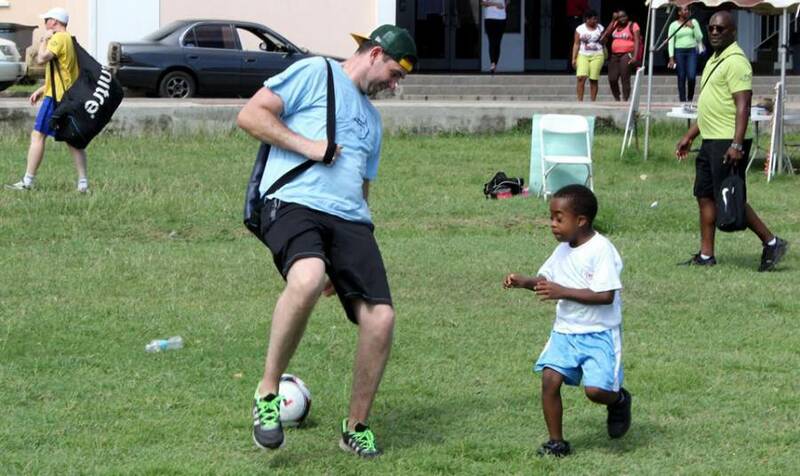 “We really want to have the public in Grenada know that the special needs kids are no different to others. They are different in some ways, but very similar in others,” she said. “It’s an opportunity for us, as an association, to collect some information and start to put together some form of data,” noted Allison Miller, a member of the Grenada Down Syndrome Association. Children could be seen running around, playing sports, interacting and, most importantly, smiling and laughing, during the event. 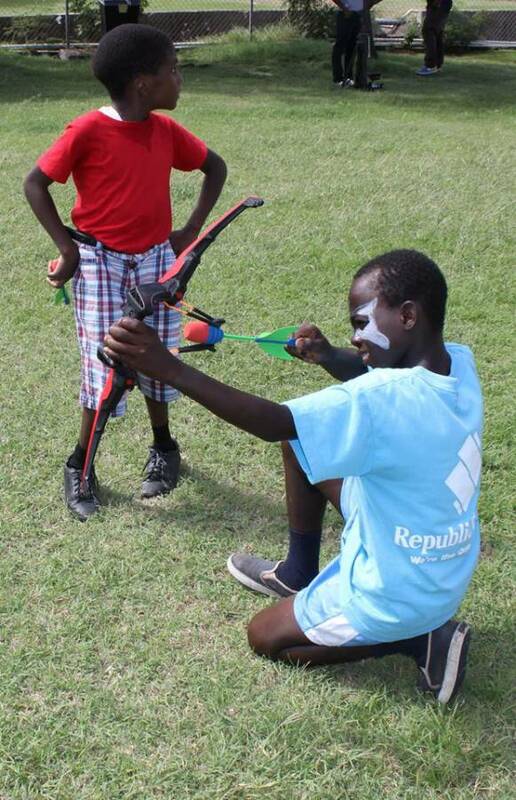 They were able to engage in a variety of fun-filled activities like face painting; art; sports including football, cricket and even golf, among other activities. “It’s a way of getting special needs students to interact with each other and socialize and realize they’re not in this alone, but they’re other children just as themselves,” said Michelle Brathwaite, Principal of the School for the Deaf. She believes that this activity, in itself, is a form of therapy. 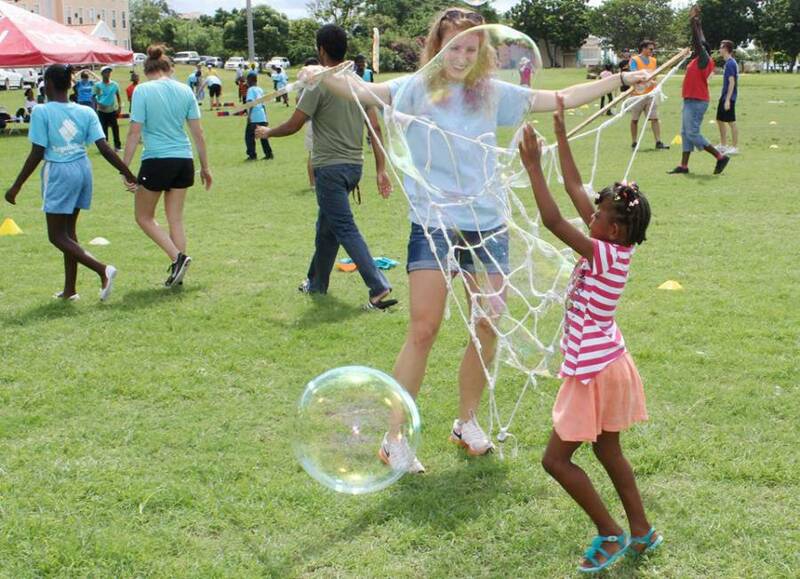 One parent got emotional, speaking about how delighted she was that her child could attend such an engaging activity, given that it’s one of few opportunities of its kind, in Grenada, for children with special needs. “You see some of the faces of the youngsters involved and it makes me very proud to be part of the Jason Roberts Foundation, more importantly, to be able to impact people’s lives in a positive way,” Roberts said. Bernadette Charles, a parent, who was impressed with the range of activities at the event, said, “It’s my second time here and it’s a very nice event for parents and children to get together, because then you will know what your child capable of — what games your child is capable of and what the child is capable of doing.” Charles said she hopes the event would never stop and expressed how excited her child was to attend the event. “I was actually impressed, by the things I’ve seen them doing, because wasn’t even aware they were so capable of doing it, until they came down here to really show their true colours,” Jumaar Bain, a teacher at the St Andrew’s School for Special Education, said. Participating Schools included the School for the Deaf and the Grenada School for Special Education in the Limes, St George; the Victoria School for Special Education and the St Andrew’s School for Special Education. Teachers from these schools also assisted with the event. Apart from the main stakeholders, there were also scores of volunteers from institutions like the St George’s University, who played with and entertained the children. “It’s great to see the kids. They just light up even something as simple as bubbles — just playing with the bubbles. They light up and they’re enjoying the time outside — getting their face painted and playing soccer. It’s just been such a great experience to come out and interact with the kids,” Jacqueline Ford, a medical student from the United States, said. “These things do not happen without the volunteers and the sponsors and I would like to thank everybody who’s been part of putting this whole programme together,” Roberts said. 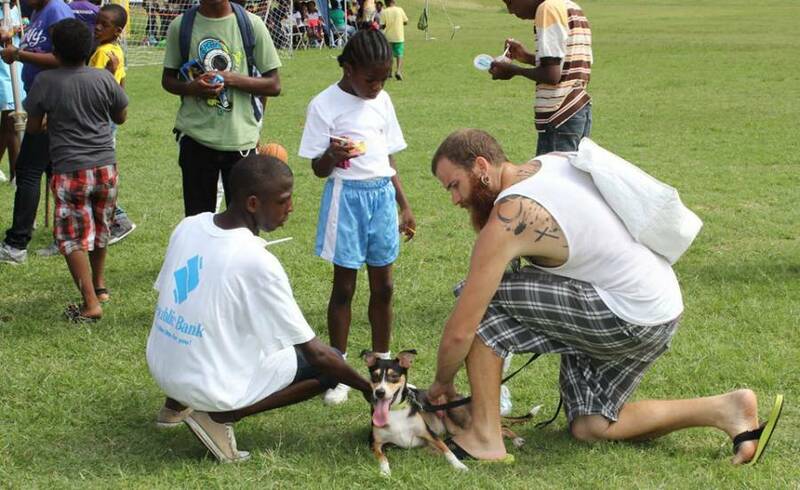 Partners for the event included Digicel and Independence Agencies.